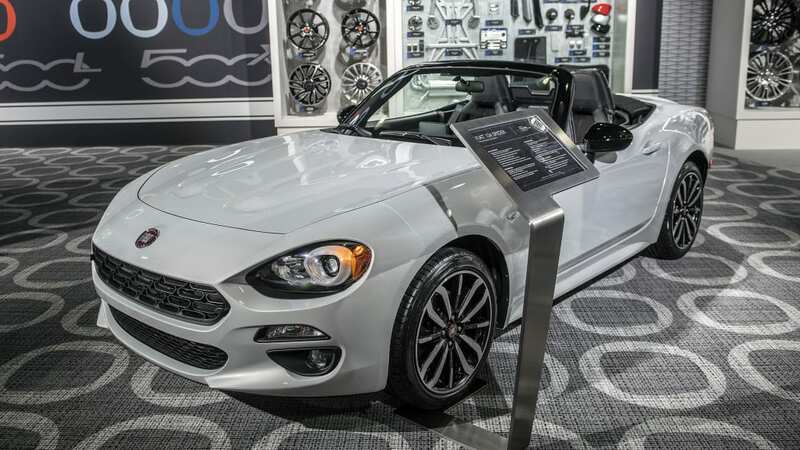 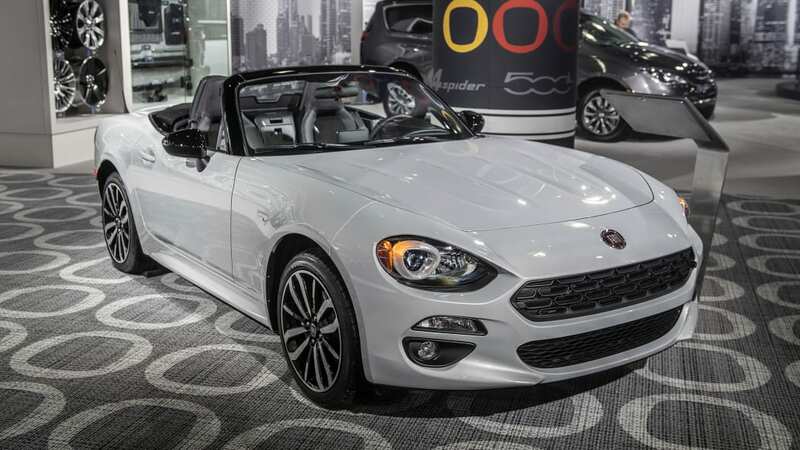 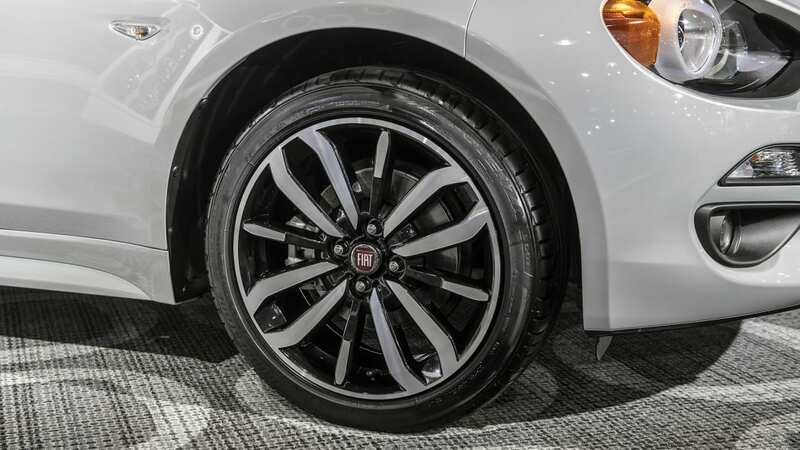 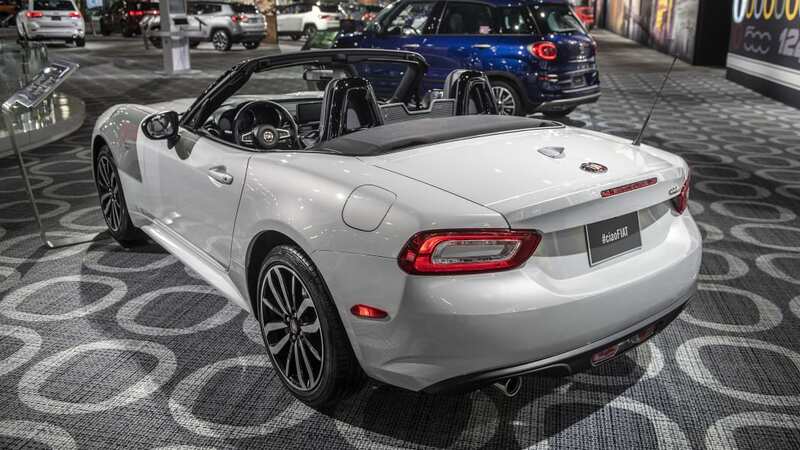 Fiat is celebrating the arrival of spring and drop-top cruising season by offering the blacked-out Urbana Edition treatment on the 124 Spider for the 2019 model year. 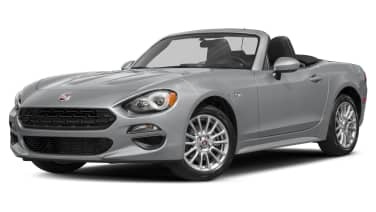 The move follows the Urbana Edition rebranding — it was formerly called Urbana Trekking — first shown earlier this year on the 500L. 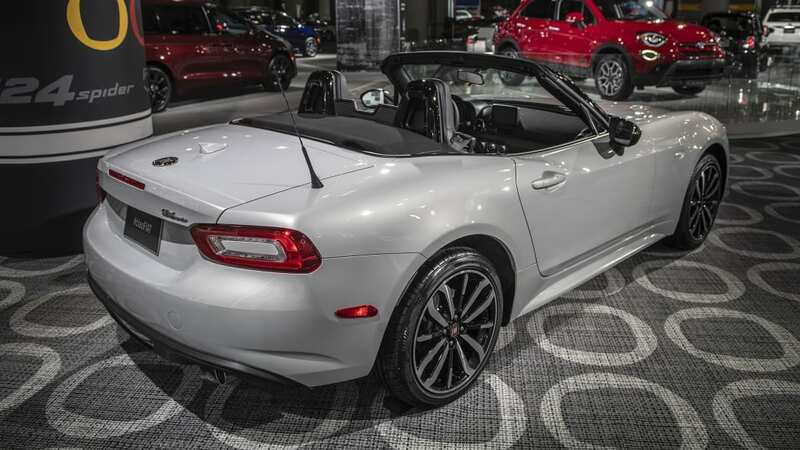 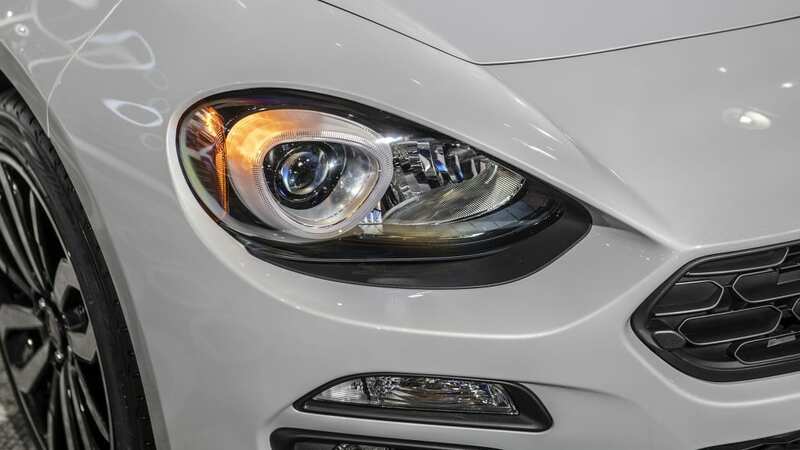 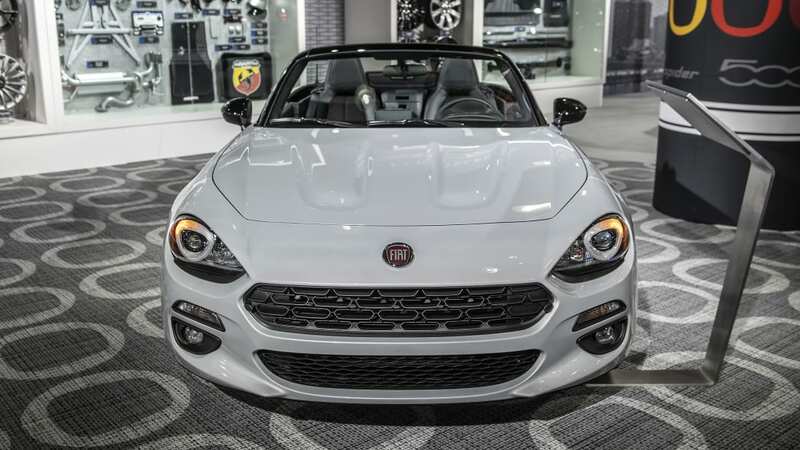 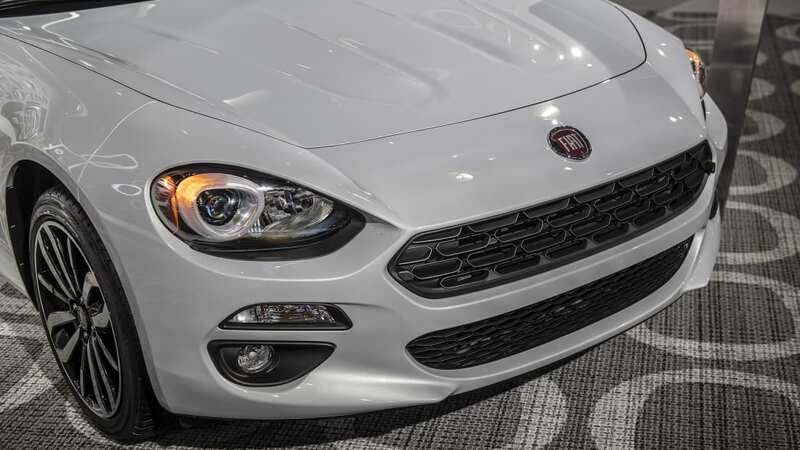 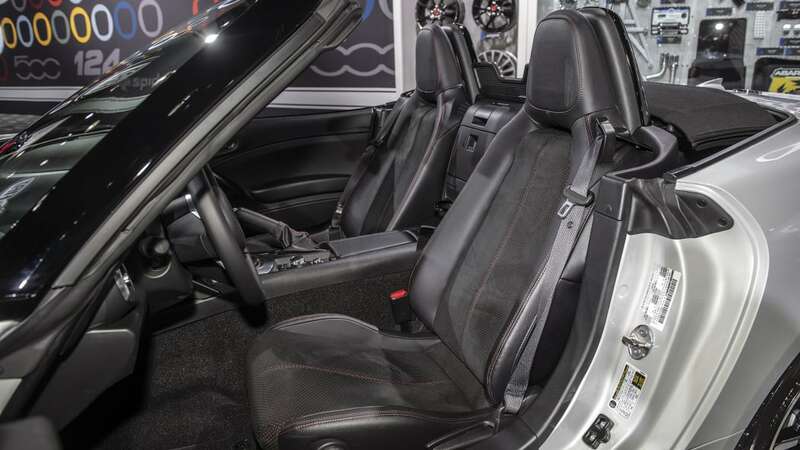 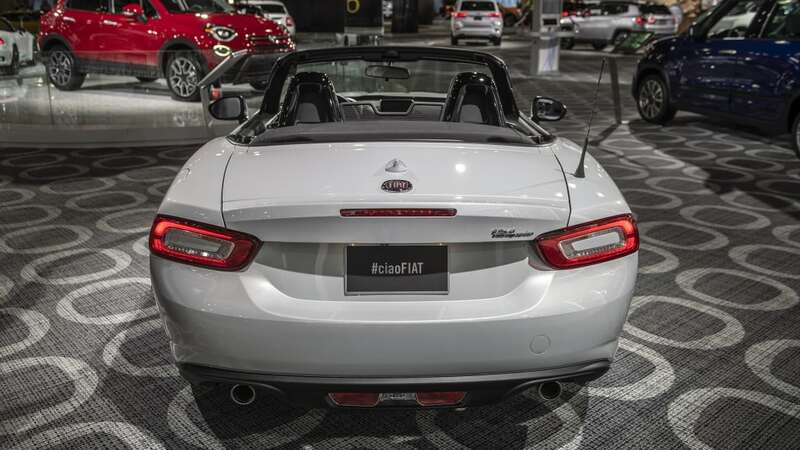 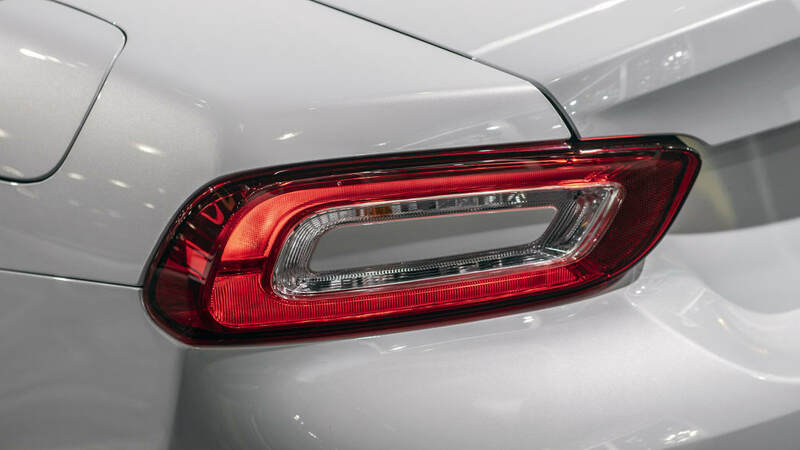 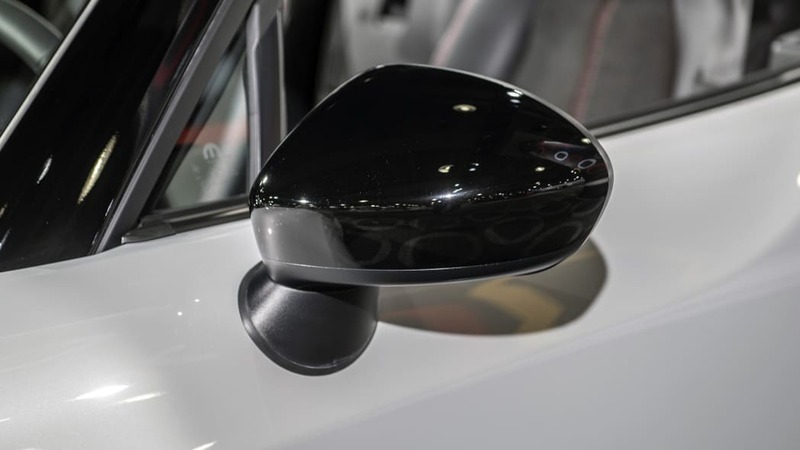 Fiat refreshed the 124 Spider for 2019 by adding features including a rear backup camera, a standard seven-inch Fiat Connect 7.0 touchscreen and offering custom center-stripe design options on the entry-level Classica. 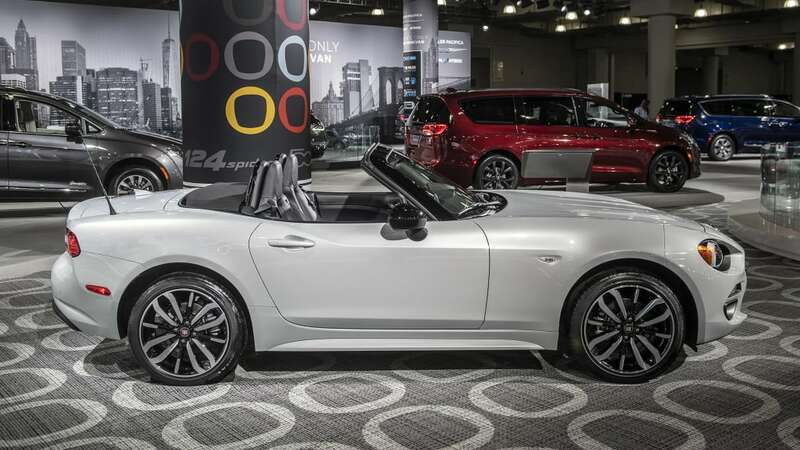 The 124 Spider is heavily based on the Mazda Miata and built in the same plant in Japan, but it uses its own 1.4-liter turbocharged inline-four engine. 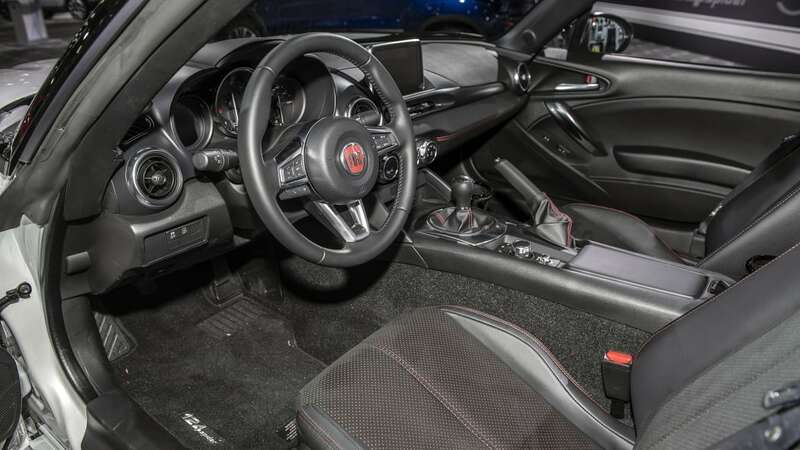 You can read Autoblog's drivers' notes on the roadster from 2017.